Need to Save Some Space in Your Actual Kitchen? A built-in wall oven is an excellent choice to remodel your indoor kitchen. You will gain extra storage space, as cabinets are usually built under and above the oven. 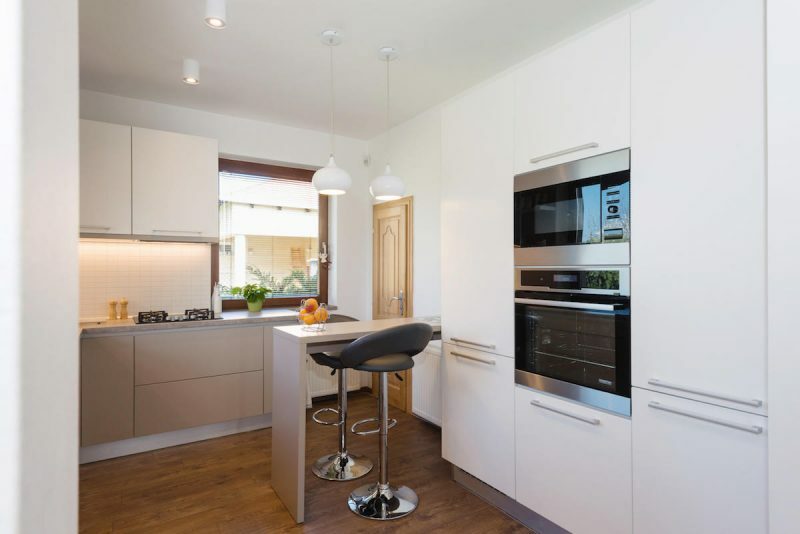 They can be conveniently placed at the height of your preference, which eliminates the need for bending and stooping that comes with a traditional kitchen range. Before you renovate the whole kitchen, measure the space where you intend to set-up appliance. Then, you are ready to jump into the market for a new wall oven. Here is a buying guide to help you choose the right wall oven that will suit all your cooking and lifestyle needs. Gas wall ovens require natural gas or a liquid propane connection, and they need to be vented to the outside. Electric wall ovens require a 230/240-volt connection and offer hundreds of options, with hardworking features in every price range. 2 to 3 cubic feet is well suited for one or two people. 3 to 4 cubic feet offers enough space for three or four people. 4 cubic feet and up and more are best suited for families of four or more members. Wall ovens are available as double or single units. A single wall oven is great for small families and more affordable than double wall ovens. 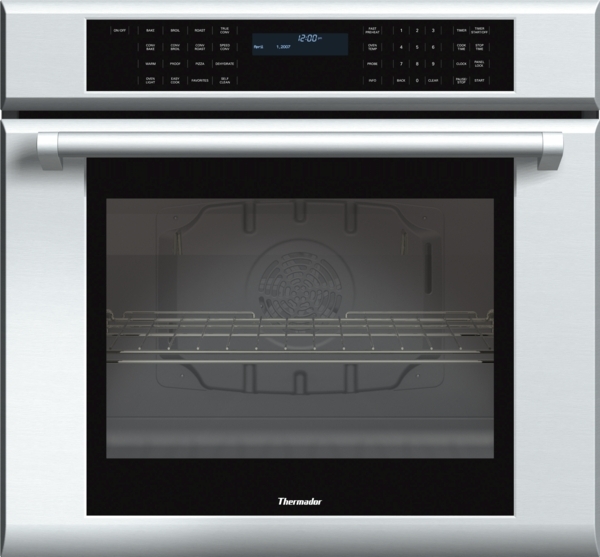 Double wall ovens allow you to cook dishes requiring different temperatures simultaneously. They can be stacked or placed side by side. In sum, a wall oven will help you keep your kitchen spacious and stylish. Stay tuned to find out what features to consider when buying a wall oven. Whenever you need a high-end appliance, you can rely on Hi-Tech Appliance to find the best brands of kitchen appliances in Colorado.